Dazzling Beige Color Ready Mad.. 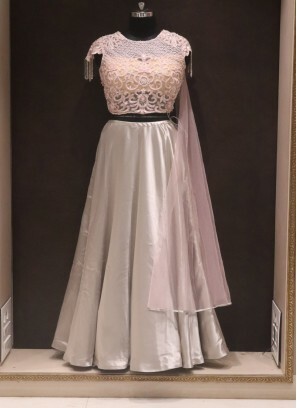 Stunning Pink Color Fancy Embr.. Superb Purple Color Festive We..